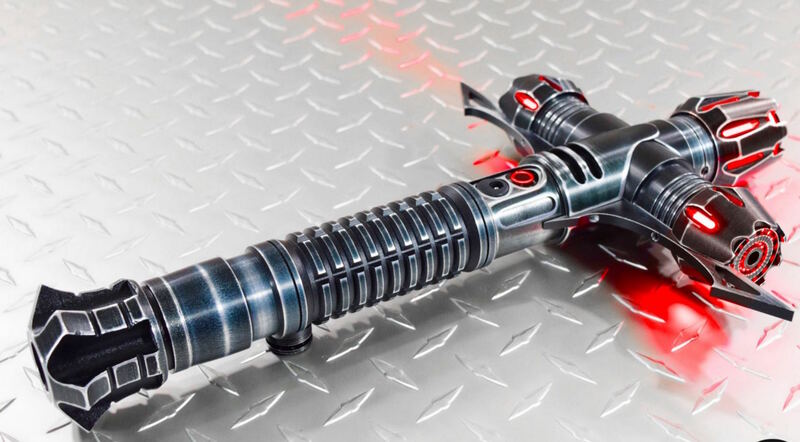 Relic V2 Cross Guard LED Light Saber by SaberForge is a thing to admire. 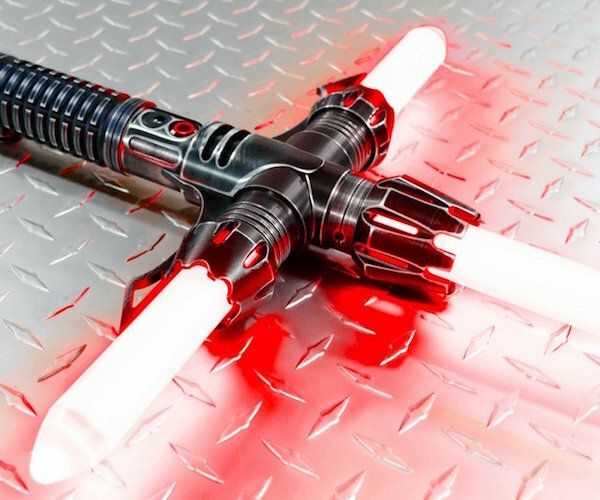 The highly detailed light saber features an LED cross with three blades. 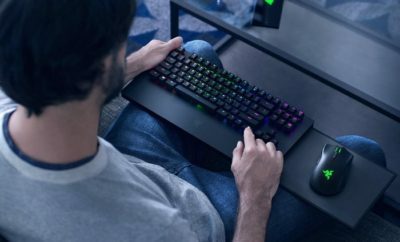 The horizontal LEDs protect the master’s hands while the main LED blade provides the ultimate destruction. 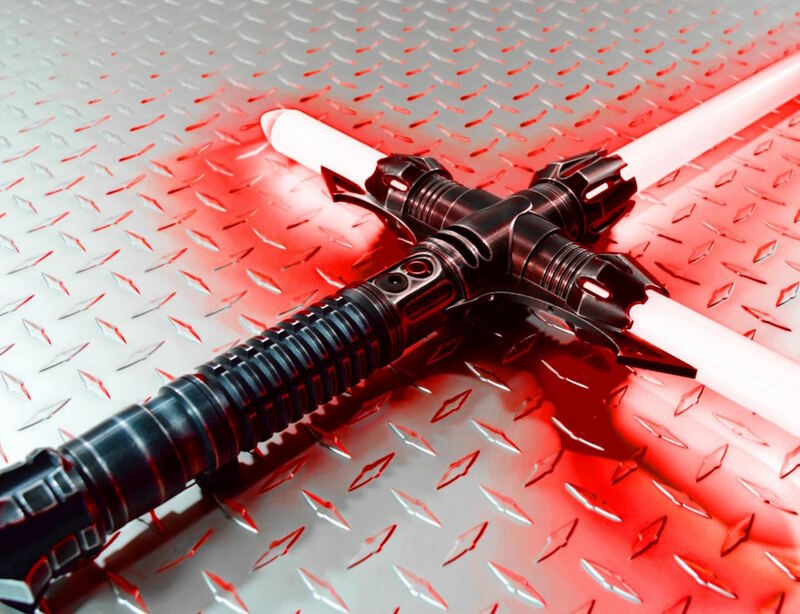 A work of art, this light saber has a 12-watt main blade and two 6-watt horizontal blades, completing the cross design. 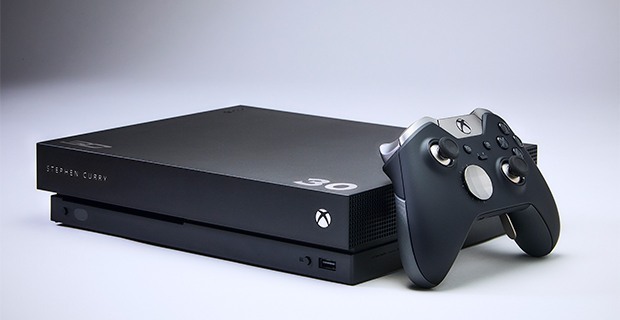 Inspired by Kylo Ren’s light saber from The Force Awakens, the grenade style body is intricately detailed and contains a recessed AV switch to control the LEDs.